While the end of the year may not seem like the best time to launch anything new for your business, it can be the perfect time to maximize your profits for the fiscal year and establish new avenues that will allow for continued growth and prosperity as you move into the new year. All businesses, and restaurants in particular, recognize the end of the year as the season that most profit is made. Proper marketing techniques during this time not only ensure that you are not lost in the holiday season rush, but can increase your profit margins by increasing traffic to your establishment. Luckily, artificial intelligence (AI) can be incorporated into your marketing plans relatively inexpensively and on a nearly self-automated program to aid you in these goals. Employing chatbots for your restaurant can provide customer service to interested patrons without having to hire new staff. Chatbots are computer programs that can be installed on your website, and sometimes telephone, for utilization via text messaging. They can also be used on social media to drive clients to your business. They ‘speak’ to your customer for you, and allow patrons to ask questions, make reservations and order food without having to speak to a staff member. Reservations and pre-orders are transferred to your database, so there is less chance of missing an order or double-booking a table. Say2eat is a chatbot that provides this service to restaurants and diners. It is relatively easy to use and can function through Facebook Messenger, Amazon Echo and SMS, which allows a broad audience for your business. A similar chatbot, sure.io, has similar applications for Instagram users. Since their inception, chatbots have become an industry standard for their ease of use and positive consumer response. Patrons no longer have to wait on hold, take callbacks or otherwise limit their plans until businesses can respond. 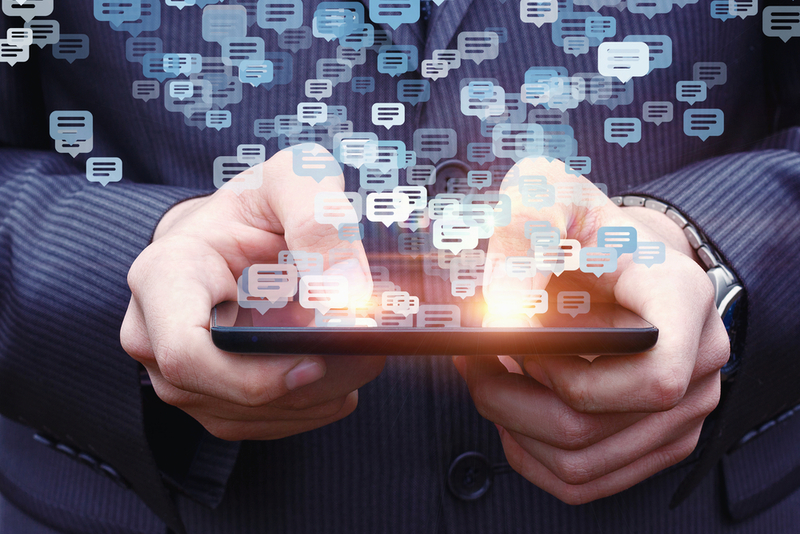 The use of chatbots is especially beneficial for restaurants, as it facilitates customer service without the need for additional staff or training. Instead of creating AI specifically for your restaurant, get started on platforms that already exist. There are many apps that are already available that help diners search, find and contact restaurants in their area or that provide their desired dining experience. 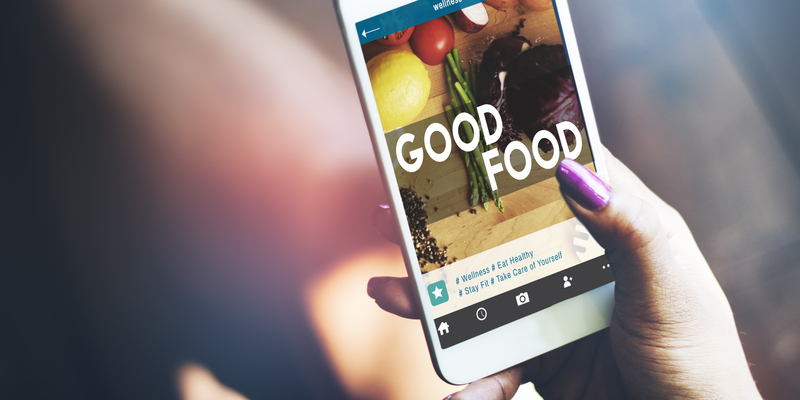 While you may have to pay a small fee to be listed in these apps, the exposure your restaurant will have to your target clientele will be invaluable. Consumers who use these apps rely on them for recommendations rather than performing standard internet searches. Since these apps allow online ordering, they have the benefit of encouraging the client to order when they find a match. When you consider the amount of money marketing to specific clientele costs plus the potential loss of customers that might frequent your restaurant if they were made aware of it through an app of this nature the benefits are clear. These apps are appealing to restaurant owners who are not familiar with AI in their operations because the process is completely automated. There is no need to add more staff or make other concessions. They can simply enjoy the benefit of the broader audience. It should be noted that restaurant owners who are unfamiliar with AI technology may want to hire a professional to develop a listing to ensure maximum visibility. The professionals at Order2me can help in this area. Halla is an app that was developed to make restaurant recommendations. So far, it has made over 200,000 of them, plus answered an additional 17,000 questions. It is currently available on Apple and iphone technology. Many savvy restaurant owners are combining their email marketing with chatbots to improve their customer response. Although email marketing requires the restaurant owner to compile a list of contacts, the task can be made easier by asking customers to input their information via an internet form. The key to keeping your email marketing out of ‘Spam’ folders is crafting a compelling headline and offering a benefit to the consumer. 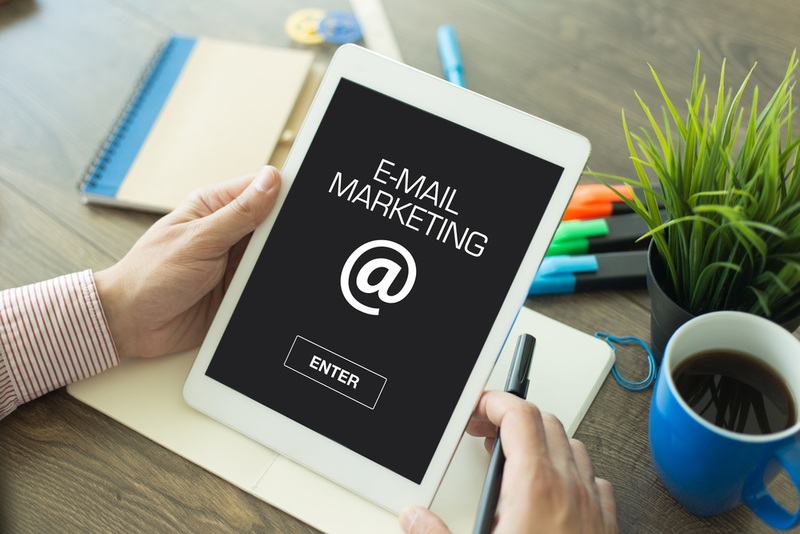 When you consider that over 90 percent of adults have email, and some studies show a $38 return for every dollar spent in email marketing, it is a marketing strategy you should truly consider. If you are not getting the response you want from your email marketing efforts, consider hiring a professional email marketing service. Several services, such as Sendgrid and Constant Contact help you create templates and schedule automated emails. The increased visibility AI can provide to your restaurant and potential profit increase is worth looking into it before the end of the year. Since this is the time of year you will likely see your highest profits, your efforts should go to ensuring the profit is maximized, especially when the benefits will carry over into the next year. If you need help implementing marketing strategies for your restaurant, contact Orders2me today. We can help you out.